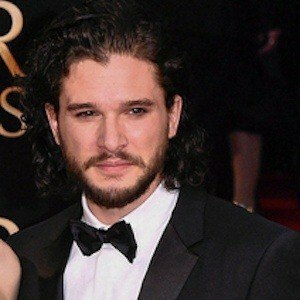 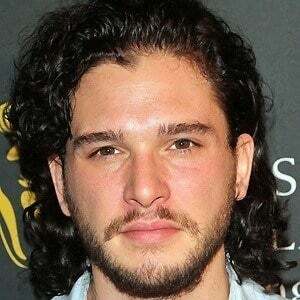 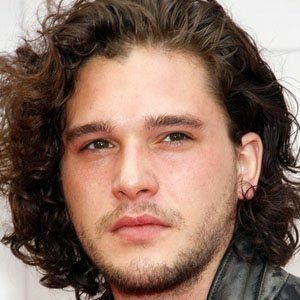 Best known as Jon Snow on the HBO series Game of Thrones, he also voiced the role of Eret in the 2014 animated film How to Train Your Dragon 2 and played Milo in the 2014 action movie Pompeii. 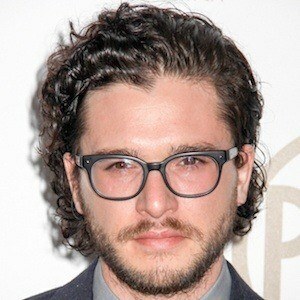 He originally wanted to become a cameraman, war correspondent and journalist as a child. 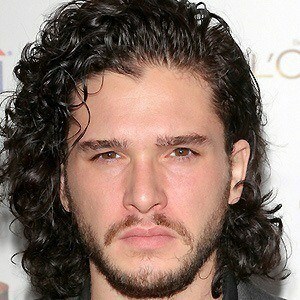 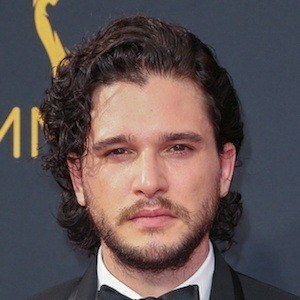 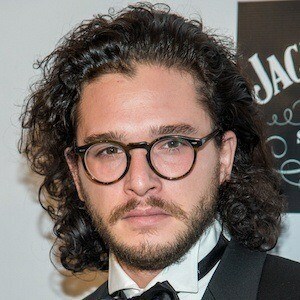 He grew out his own real hair to play Jon Snow on Game of Thrones. 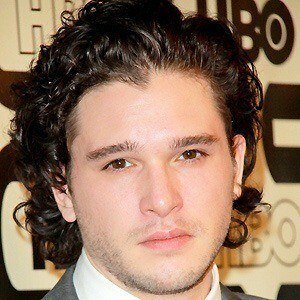 His parents are Deborah Jane and David Richard Harington. 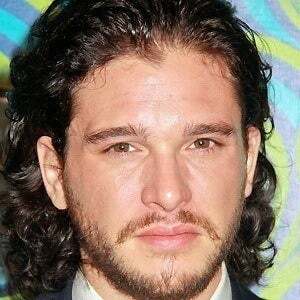 In 2012, he began dating Game of Thrones co-star Rose Leslie; they became engaged in September 2017 and married in June of 2018. 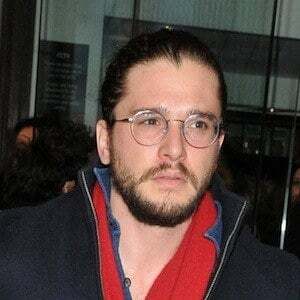 Sean Bean played his father in the television series Game of Thrones.